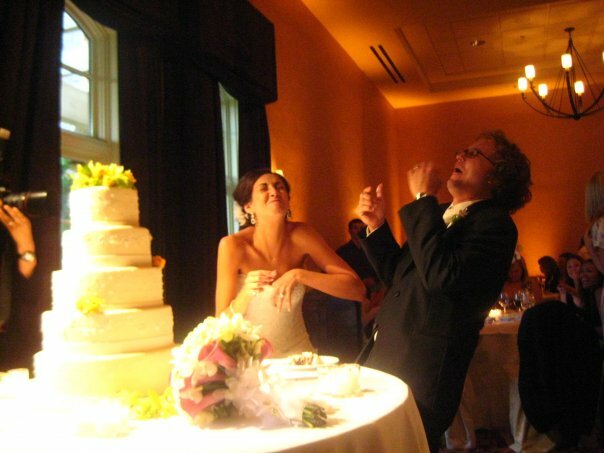 our first bite of cake fell down my dress. typical. To celebrate our One Year anniversary, we snuck in a fancy dinner in between two important business trips for Michael (he came home just for the day!) We spent our Two Year anniversary frolicking in Cannes and living the high life. Our Three Year anniversary will be spent at home, with take out and a movie because after 5 straight weeks of visitors and the extra 20 lbs. I'm carrying around in this heat, I'm too tired to move. We'll continue our tradition of re-reading the vows that we wrote for each other three years ago, and like each year, I will add a new vow of what I promise to focus on in our next year of marriage. Coming up with this year's new vow was pretty easy. Something tells me that this next year of marriage is going to be our hardest, yet most rewarding, and is going to require a lot of patience on my part - which is not always my strong suit. There is no one else I'd rather have by my side while navigating these unchartered waters of raising a child, and I know that Michael will be the perfect counterbalance to my weaknesses. Last week, my friend Devon asked me what part of parenthood I'm most excited to experience, and I really had to think about it. Of course there are the obvious things I'm excited about - like seeing what she looks like and watching her personality unfold, but when it comes down to it, I'm most excited to watch Michael become a Dad and see how he interacts with our daughter. A girl's relationship with her father is an important one, some may say the most important, and I think Michael is going to be amazing. Our daughter is a lucky girl. 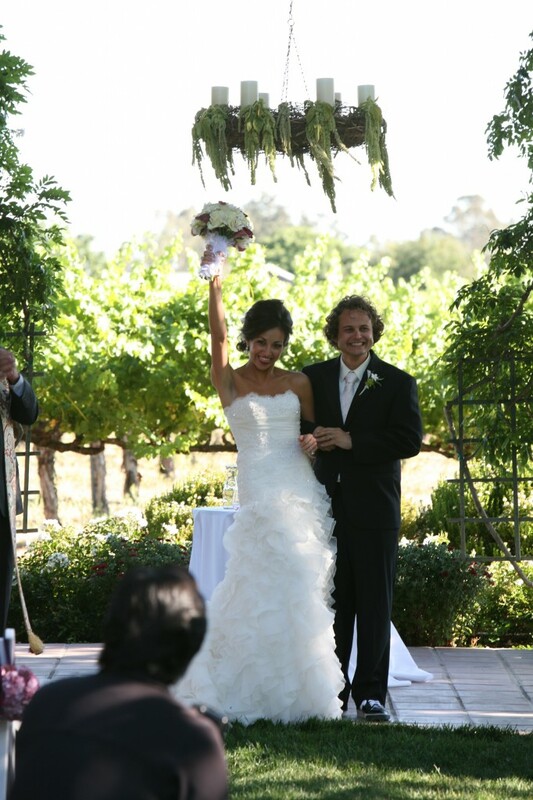 Happy anniversary Natalie and Michael! What a beautiful blog post! Wishing you and Michael many more years filled with love, health and happiness! love you both, xoxo. 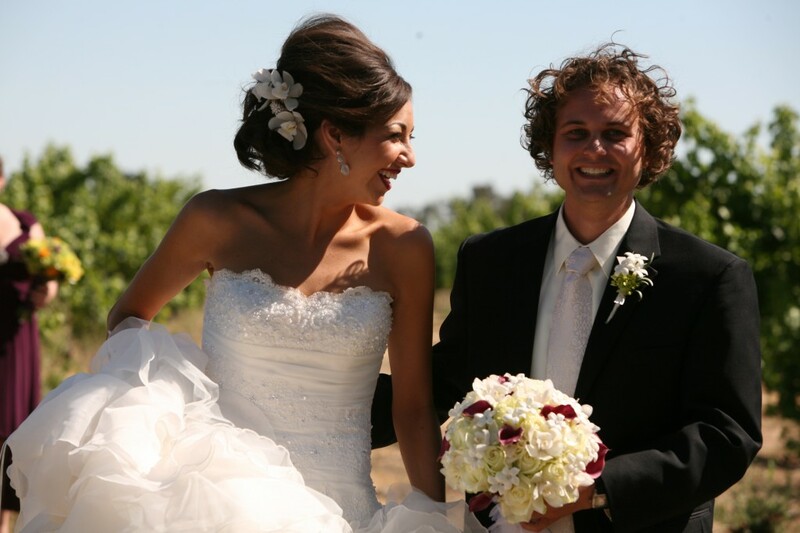 Happy anniversay, Nat and Michael! I can’t think of 2 more grounded, loving people to become parents! Your instincts are good and you’ve been raised in a living home with doting parents who obviously did a great job. That’s the single biggest predictor of parent skills. Happy Anniversary Natalie and Michael! Awwe, happy tears! I love that you add a new vow each year and that you are most looking forward to seeing Michael be a Dad. :) So lovely to see you both so happy. You both are so lucky (and I am too) but it’s rare to find people that are so open about talking about who lovely their relationship is with their best friend! 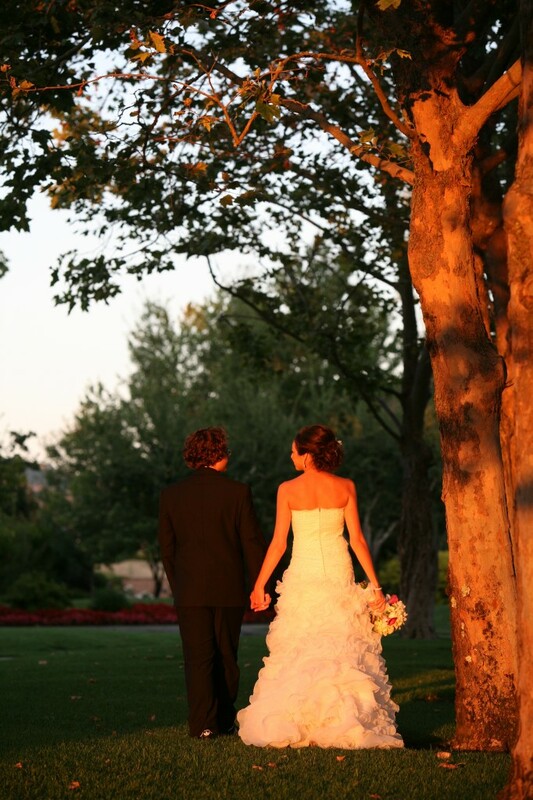 I love it and am so glad we were able to be a part of your wedding day! Congratulations again!!! Thanks Jen! We are some lucky ladies, aren’t we?